This recipe is a great way to get your daily egg, or indeed to use up excess eggs if you’ve over purchased. 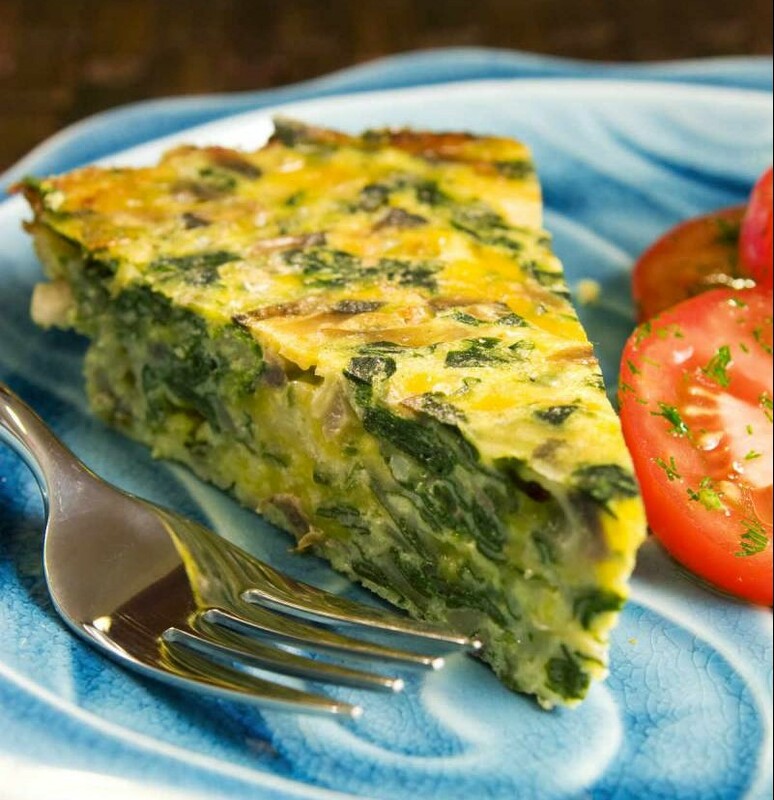 Eggs provide the perfect balance of amino-acids, which are the building blocks of protein. Incorporating Popeye’s favourite food, spinach, which is one of the most nutrient dense foods readily available, makes this a very healthy gluten-free meal. To add some healthy carbohydrate, serve along side your favourite wholegrain bread, rice or potatoes.